ColorSeal flexible sealant is designed to help protect most hard surfaces by sealing perimeter expansion spaces, edges, joints, gaps and holes. This formula is long lasting and water-resistant, sealing out moisture in high risk areas such as kitchen and bathroom floors, or doorways and laundry rooms. 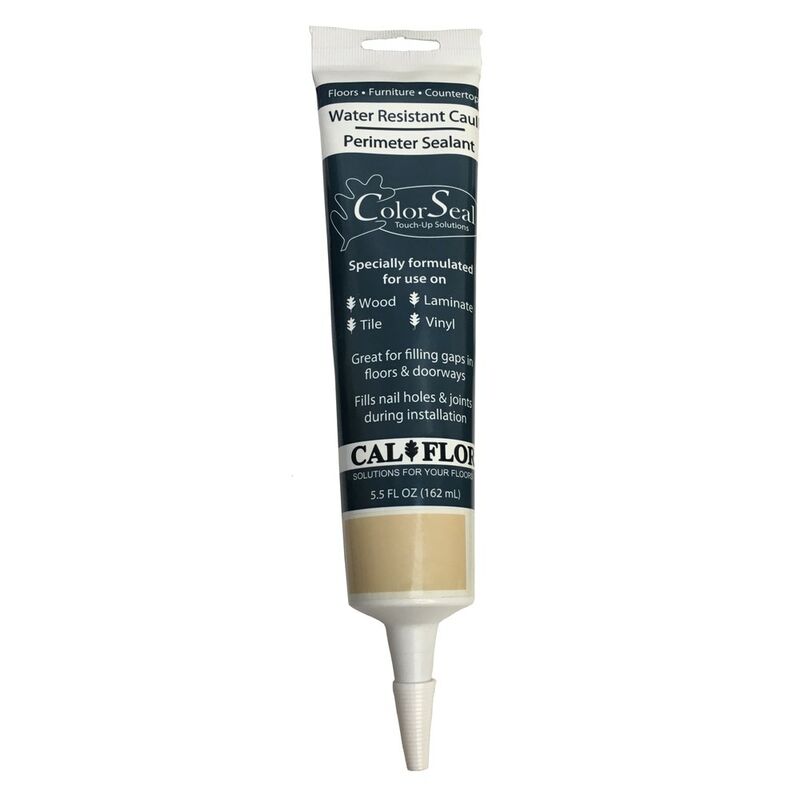 ColorSeal is great for filling around pipes, wires, door jambs, nail holes, miscuts and joints during installation; making it a great addition to any toolbox. It can even be used to seal backsplash edges and seams. Available in 6 colors, ColorSeal is designed to coordinate with any project. 5.5 oz tube covers up to 11 lin. Ft.